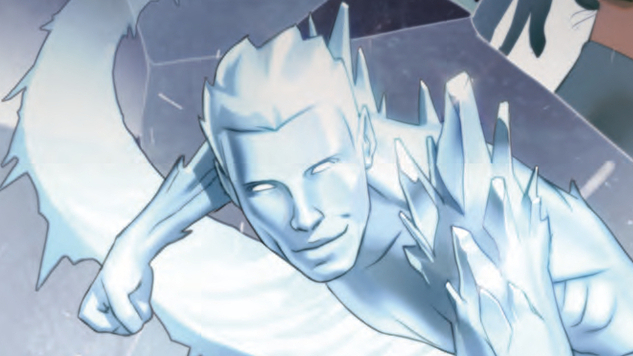 New York City is awash with rain this week, but a chillier form of precipitation leads this week’s pack of new comics: Iceman, Marvel’s premiere gay leading man, returns to shelves Wednesday in a brand-new mini-series, with former writer Sina Grace once again at the helm. If frozen X-Men aren’t your thing, Joe Golem gets an origin story, Archie goes back to his roots with new wartime relevance, Warren Ellis and Jason Howard re-team for a new action-focused story, House of Whispers expands the Sandman Universe in never-before-seen directions and the long-anticipated Criminy finally hits shelves. Stay dry and enjoy these titles and the rest of this week’s Required Reading.